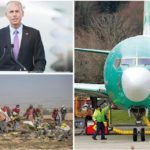 The preliminary report clearly showed that the Ethiopian Airlines Pilots who were commanding Flight ET 302/10 March have followed the Boeing recommended and FAA approved emergency procedures to handle the most difficult emergency situation created on the airplane. 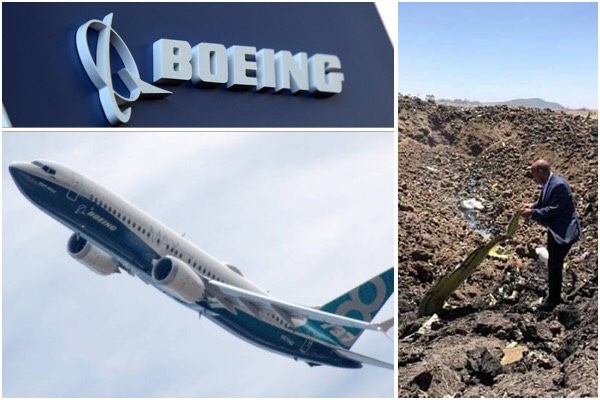 Despite their hard work and full compliance with the emergency procedures, it was very unfortunate that they could not recover the airplane from the persistence (of) nose diving. As the investigation continues with more detailed analysis, as usual we will continue with our full cooperation with the investigation team.